To simplify the existing complaint redressal system Telecom Regulatory Authority of India (TRAI) has started consultation process to protect consumers of Landline and Mobile Services across India. In view of heavy representations directly received to TRAI from the consumers of various organizations, now proposed all mobile, Landline and Broadband services providers should give opportunity to lodge any complaint to appellate at their toll-free number to improve the existing complaint redressal mechanism. 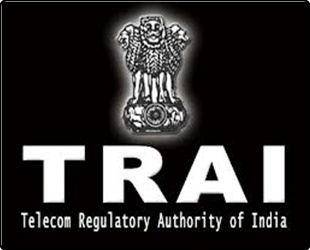 TRAI drafts regulations to bring awareness among consumers by lodging complaint on customer care center. The details of the action taken on the complaint to the consumer and details to be communicated to the appellant through sources like email, post or sms.